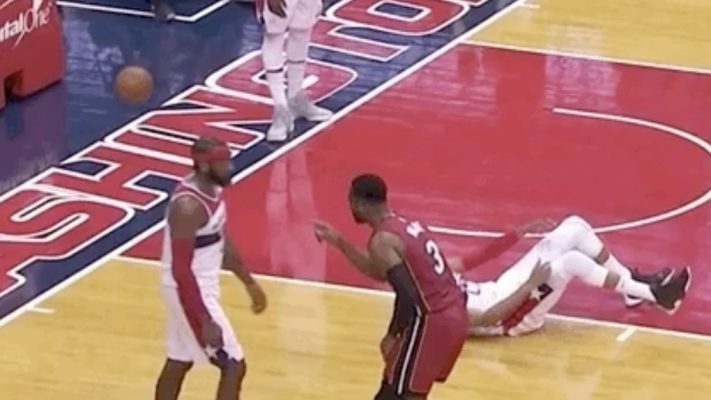 The Miami Heat got their first win of the 2018-19 season on Thursday night, and after the win, Dwyane Wade had some words for Washington Wizards star John Wall. 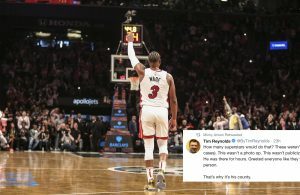 Wade’s love for the game and intensity was on full display after Heat big man Kelly Olynyk scored a last-second game-winner. 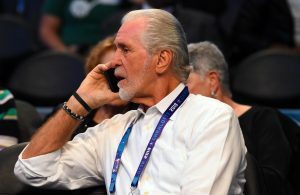 Wade put in a strong performance in the second game of the Heat’s season, logging nine points, eight rebounds, four assists, and two steals in 26 minutes of play. 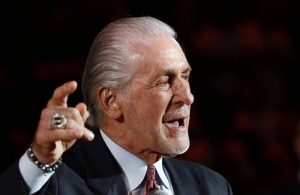 Now, with Wade having said all he has to say to Wall, the Heat legend can enjoy his day off before the Heat take on the Charlotte Hornets on Saturday night. Hopefully, Miami won’t need another game-winner to get a victory in that game.